"ATA Engineering has supplied our customers for fifty-five years now", says MD Mark Whitbread, "so we've had the time to develop the knowledge, the relationships and the culture that allows us to explore new opportunities and keep ahead of technological change". 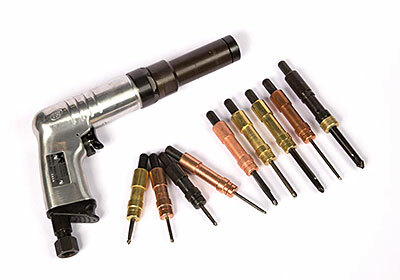 Based in Hemel Hempstead, Hertfordshire UK, ATA supplies a full range of router cutters, together with CNC and Castle Pocket routers, to woodworking specialists throughout the UK and overseas. Keeping an eye on 'value for money', the Company commissions worldwide and manages the entire build and delivery process. "We're in the business on being on our customers’ side" he says "and we're proud of our ability to understand precisely what's required, suggest ideas and source the right equipment. That means our customers are best placed to achieve a return on their investment. Their success is our success". 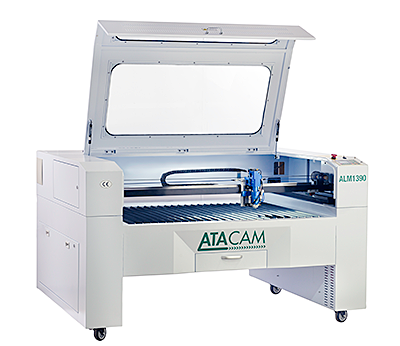 The new range of ATACam CNC Routers are the most flexible, and robust, in ATA's arsenal of woodworking machines. 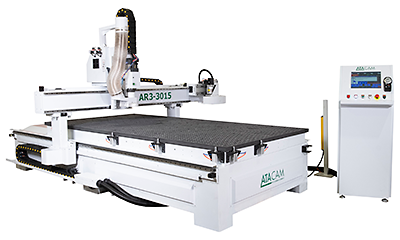 Recommended for businesses producing a wide range of wood and other products, (metal, plastics and composites), ATACam CNC Routers come in both standard and bespoke specifications. 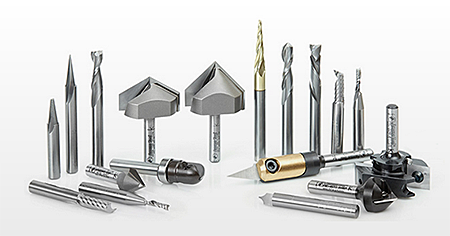 To ensure customer’s machines are kept working for their keep, ATA stocks a comprehensive range of solid carbide, HSS and carbide tipped router cutters. ATA also sources non standard cutters and welcomes requests for bespoke products. Mark concludes "For us at ATA, 'keeping our customers working' is always in the forefront of our minds. 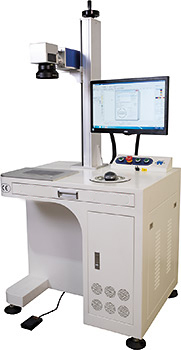 Our machines have to be right, they have to be reliable, precise, flexible and easy to use. Everyday. It's my job to ensure that happens". ATA Engineering distribute their range of ATACAM CNC Routers and CNC Laser Cutting Machines. They are also UK agents for isel Germany AG Desktop and Frame Routers. This new range of affordable CNC Routers from ATA Engineering offers the same high quality build that you come to expect from a company that has been supplying CNC’s for over 20years along with the support and technical back up. isel Germany AG is the core company of the isel group of companies founded in 1972 in Eiterfeld under the company name isert-Elektronik. The nature and purpose of the business is the development, production, sale and servicing of mechatronic components and systems for industrial automation. 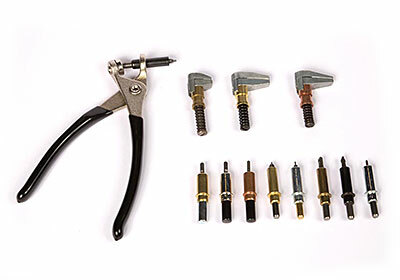 The company works according to the slogan “From the components to the system” and offers integrated products for the areas of MECHANICS, ELECTRONICS, SOFTWARE and SYSTEMS. The ATACAM range of CNC Laser Cutters includes models for both metalic and non-metalic materials. They are equiped with co2 laser tubes, which can be used for cutting metal sheet such as carbon steel, stainless steel and non-metalic materials such as acrylic, MDF, plywood, etc. 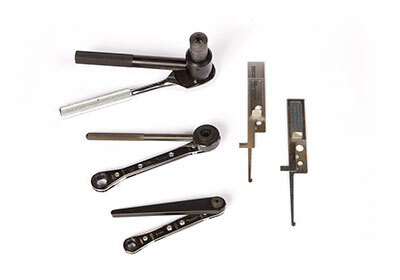 Applicable materials: acrylic, stainless steel, carbon steel, MDF. The ATACAM Laser Markers are suitable for use in the marking of Gold and silver jewellery, sanitary ware, food and beverage packaging, pharmaceutical packaging, medical devices, eyeglasses, clocks, automotive parts and electronic hardware. Our Sales Engineers offer technical support to provide effective routing solutions and maximise your productivity. 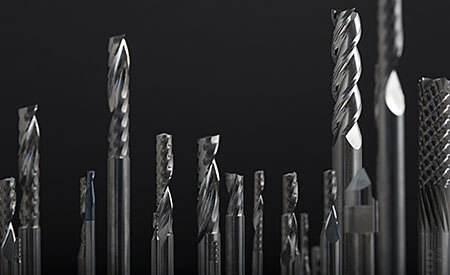 Visit our NEW online shop where you can browse and search through over a 1,700 different cutters suitable for almost any application. 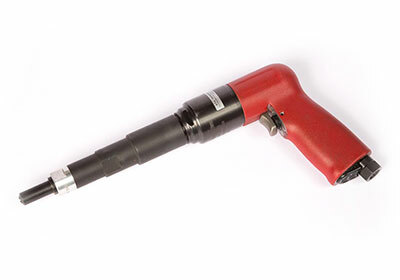 We have hundreds in stock and available for next day delivery. With four models to chose from, to suit a wide range of production requirements, our Pocket Routers are the best way to produce right-angle joints that are strong and quick to assemble. 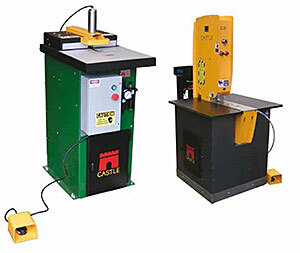 The machines are designed for continuous production in furniture plants, mobile home factories, multi-shift cabinet production and so much more, including a portable model that can be used on site. No special installation is required. Simply connect to air and electricity supplies, and the machine is ready to start saving you money.